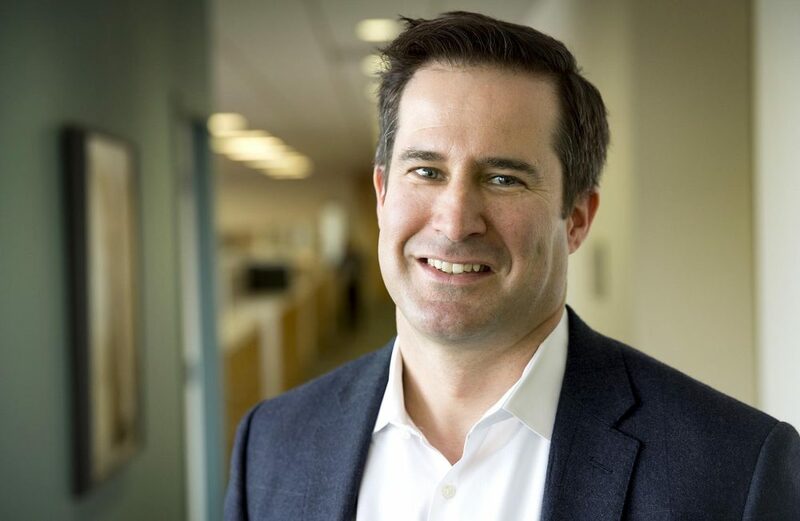 Massachusetts Congressman Seth Moulton says he's considering running for president. Moulton said to reporters in Salem today he will make a decision whether to run within "the next few months." He'd be joining an already-crowded field of Democratic contenders, including Massachusetts Sen. Elizabeth Warren and Minnesota Sen. Amy Klobuchar, who both officially announced their candidacies this weekend. Kimberly Atkins, WBUR's senior news correspondent. She tweets @kimberlyeatkins.